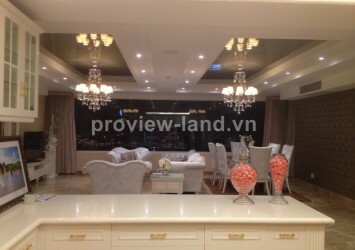 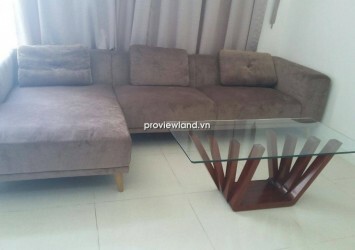 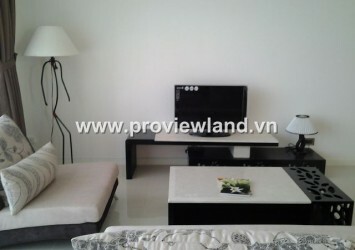 Apartment for sale in Saigon Pearl, location on Nguyen Huu Canh Street, along the Saigon river. 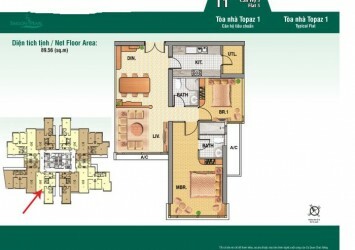 This apartment for sale at Topaz Tower, high floor, 89 sqm of area, contains 2 bedrooms, 2 bathrooms, living room, dining room and kitchen. 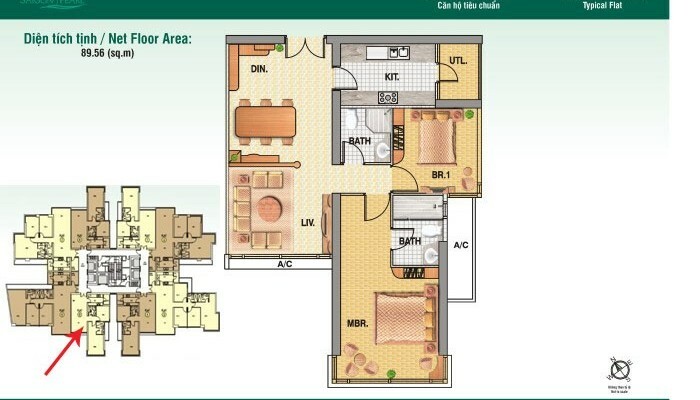 This apartment for sale has spacious design, harmony, brings luxurious and coziness for its resident. 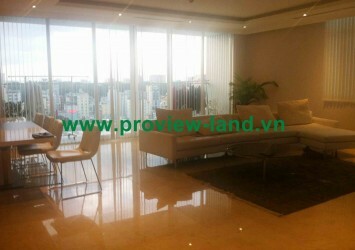 Luxuy Saigon Peal apartment fully converging elements of a self-contained environment, modern facilities and complete.